LOUDOUN COUNTY, Va., May 19, 2016 - Handbid, the premier silent auction mobile bidding and fundraising technology company for non-profits, has teamed up with the Washington Redskins Charitable Foundation to maximize fundraising revenue at the 2nd Annual Coca-Cola Redskins Charity Golf Classic, Monday, May 23, 2016 at the Army Navy Country Club in Arlington, Va.
"Handbid's native mobile app provides auction bidders greater engagement with less effort and superior results," said Jeff Porter, Handbid CEO/Founder. 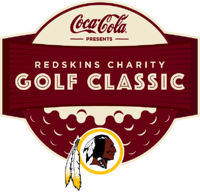 "We are excited that the Washington Redskins Charitable Foundation will be utilizing our platform to connect golfers at the Coca-Cola Redskins Charity Golf Classic and Redskins fans worldwide with the auction." "In teaming up with Handbid we are excited to provide our Coca-Cola Redskins Charity Golf Classic participants and Redskins fans worldwide the opportunity to bid via their smartphone, iPad, or computer, on some great Redskins related experiences and signed memorabilia items from many of our Redskins alumni and current players," said Jane Rodgers, Washington Redskins Charitable Foundations Executive Director. For more information on the Washington Redskins Charitable Foundation's events and programs, or to donate, visit the Redskins Community foundation website or follow the Foundation on Twitter at @RedskinsCR. For more information concerning Handbid, visit www.handbid.com. 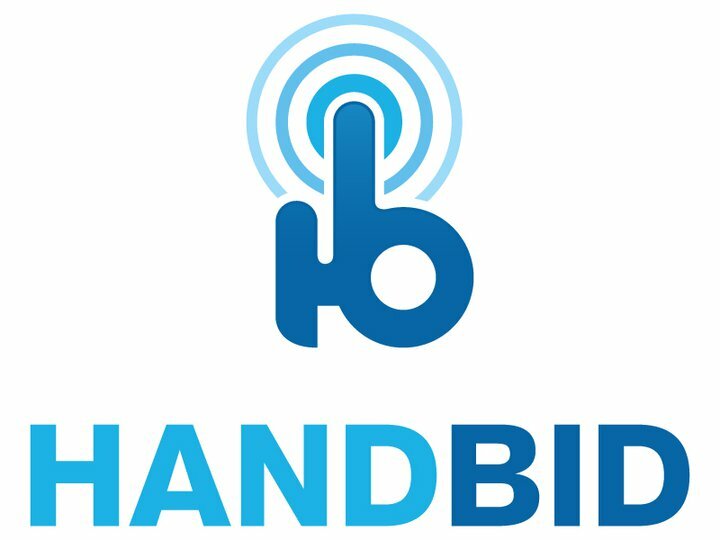 Handbid's mission is t0 provide non-profit organizations a native mobile silent auction app solution that improves bidder engagement with less effort, and superior results. Bidders and auction managers both love Handbid for its ease of use, beautiful interface, game-like experience and streamlined processes. The Washington Redskins Charitable Foundation, the non-profit philanthropic arm of the team, combines the influence and popularity of the Washington Redskins with the resources and assets of area corporations. Founded by owner Daniel M. Snyder, the Charitable Foundation is guided by its Leadership Council that consists of CEOs who help shape and define the philanthropic efforts of the Redskins to achieve a measurable impact on youth development in the areas of education, community outreach and health and wellness. Visit www.Redskins.com and click on Community for more information.